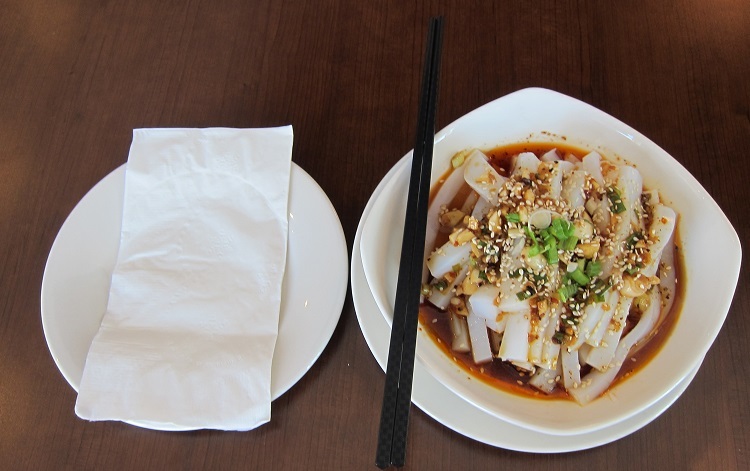 Conveniently located in the Coquitlam Centre, Legend House serves mostly Sichuan (Szechuan) cuisine and Northern Chinese style dimsum. 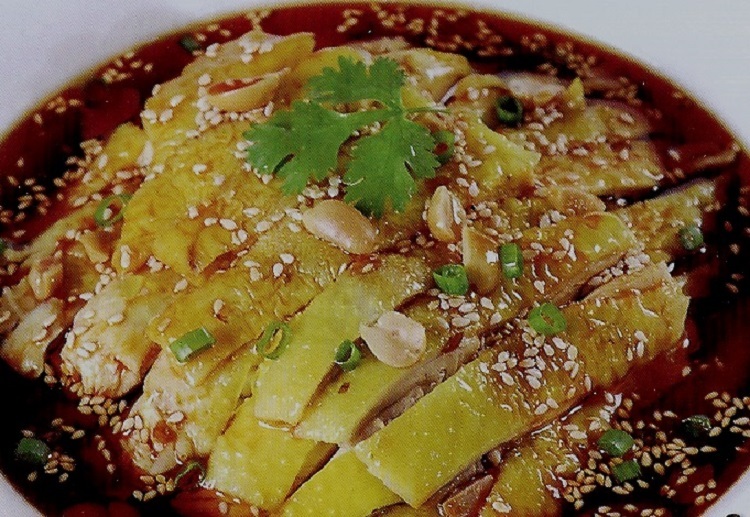 Legend House strives to discover the essence of Northern Chinese cuisine, and committed to creating new dishes for your dining pleasure. 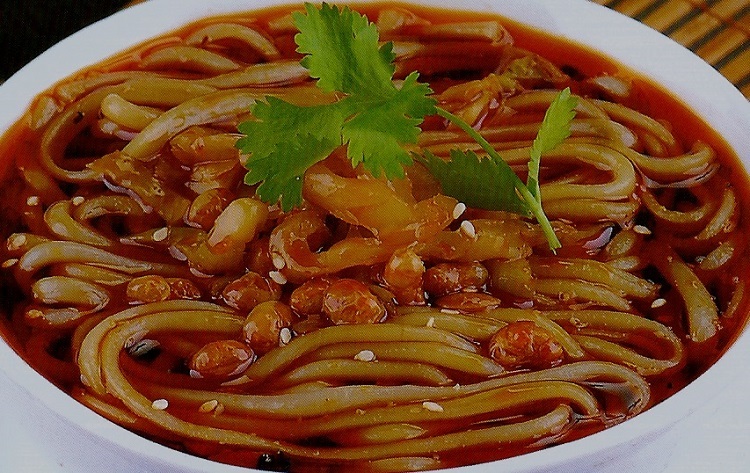 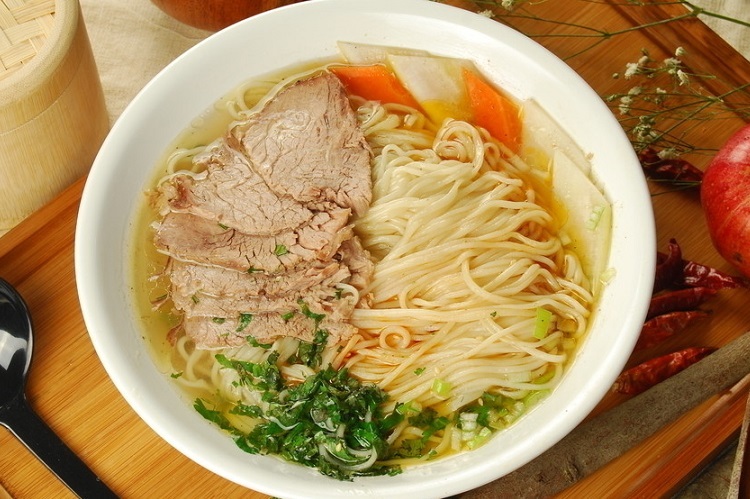 - Sichuan cuisine has the longest history in Chinese cuisine. 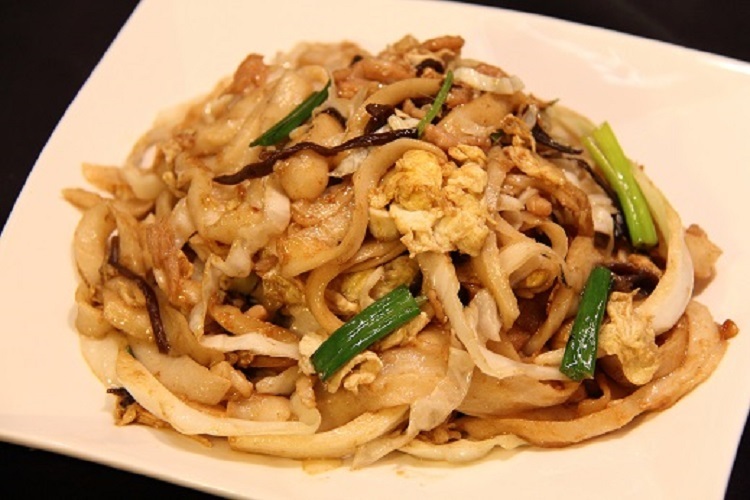 It features over a hundred dishes, with tastes the vary and are different in each dish. 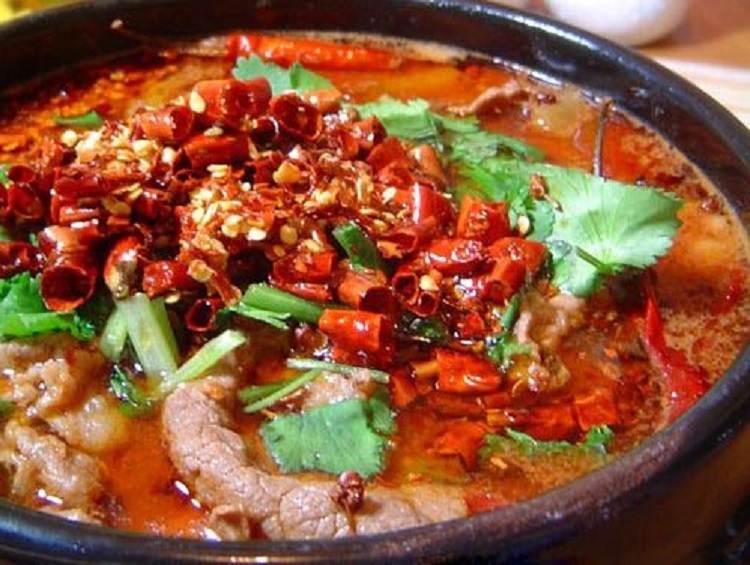 The dishes from Sichuan are well known in China as "Feast in China, Tastes from Sichuan". 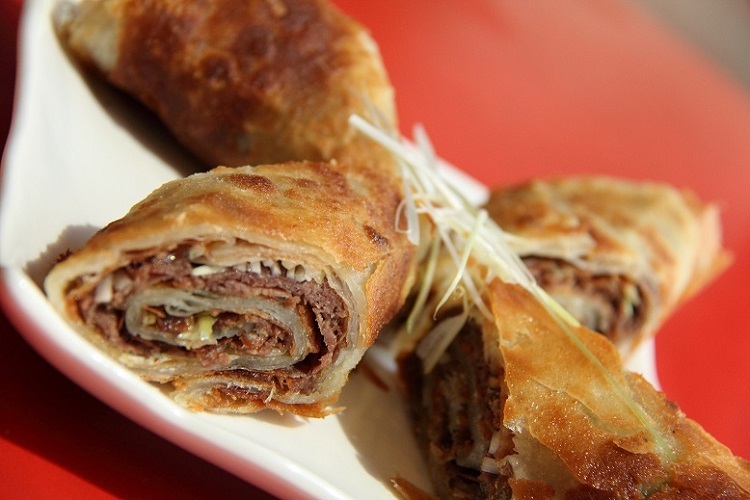 - Shanghai Dim Sum and Tapas are the most creative of native dishes, easy to prepare and convenient for people's daily diet. 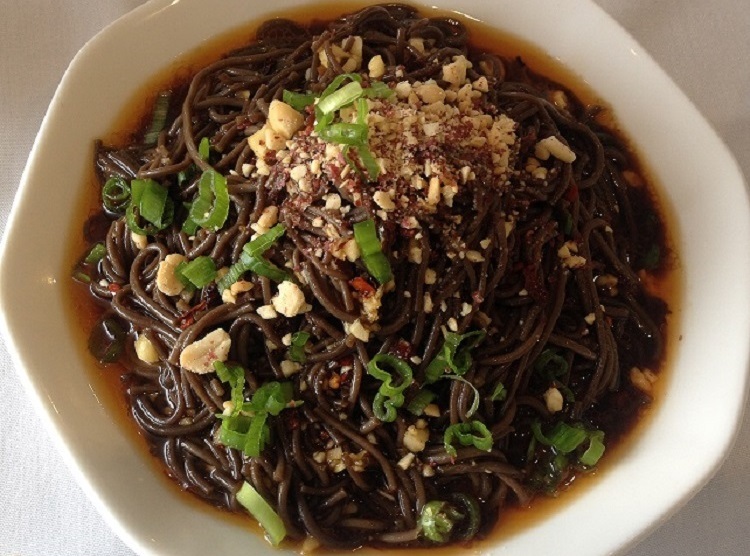 our mission is to provide our guests with fresh, tasty, and high quality foods and best services. 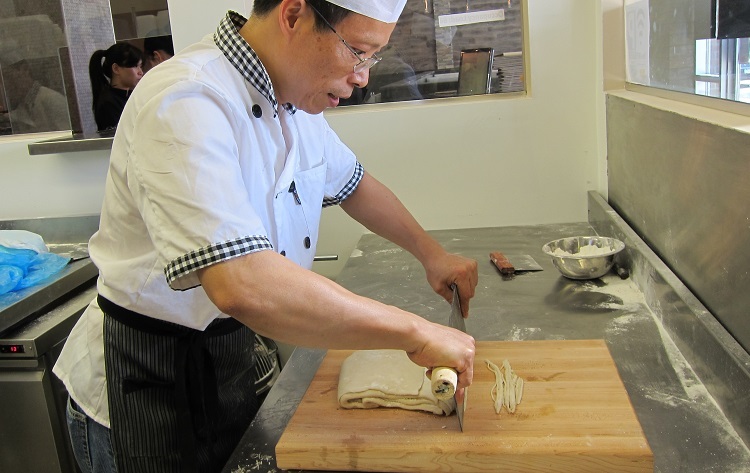 We're committed to use natural ingredients of the highest quality and exceptional Chinese cuisines.